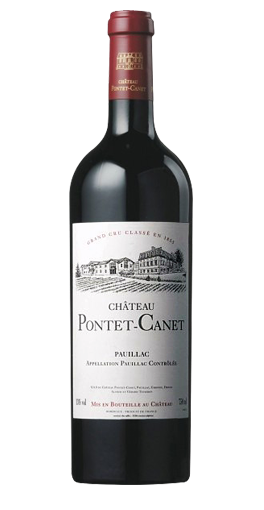 A candidate for the “wine of the vintage,” Pontet Canet’s 2008 boasts an opaque purple color as well as copious aromas of sweet blueberries, blackberries and black currant fruit intertwined with lead pencil shavings, subtle barbecue smoke and a hint of forest floor. 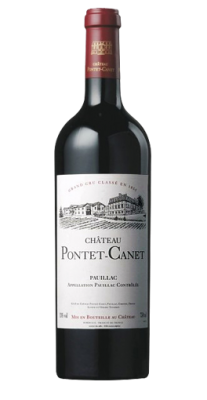 Full-bodied, with fabulous richness, texture and tremendous freshness, this first-growth-like effort is more developed than the uber-powerful 2010. Give it 5-8 years of cellaring and drink it over the following three decades. Bravo!